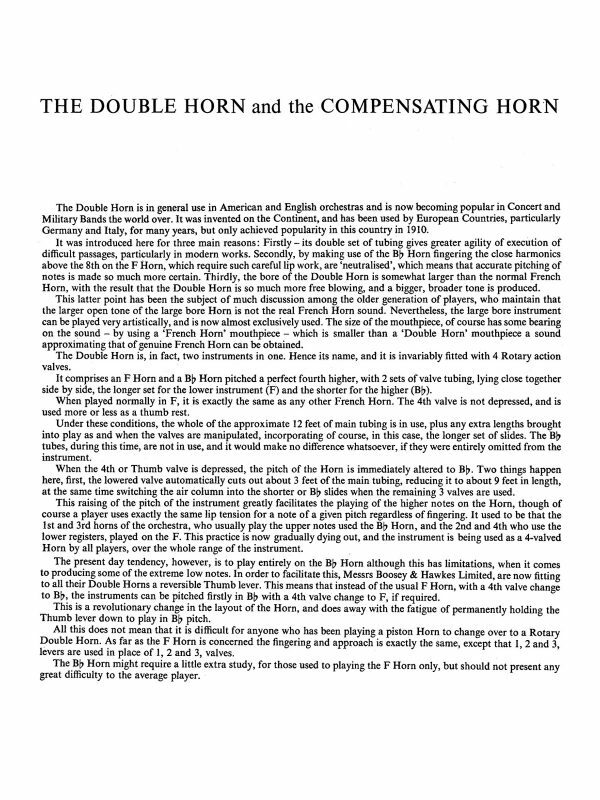 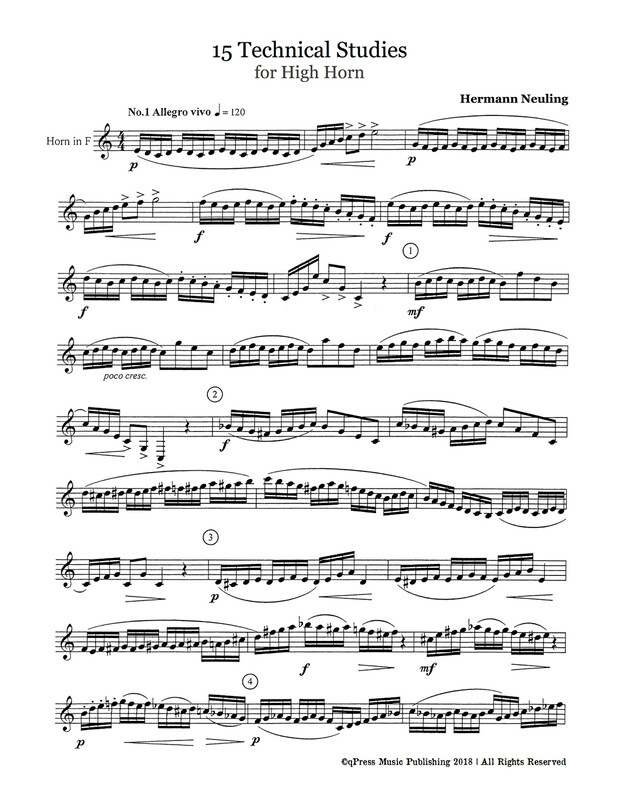 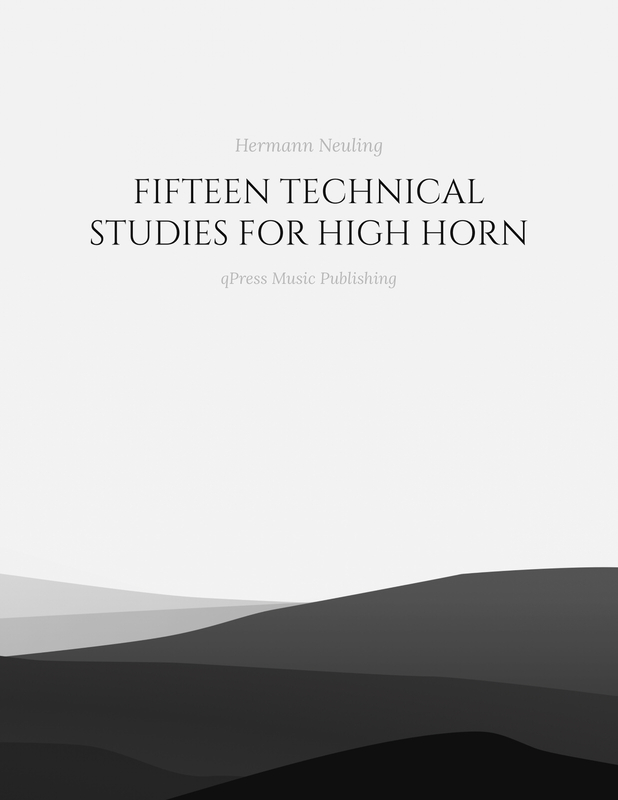 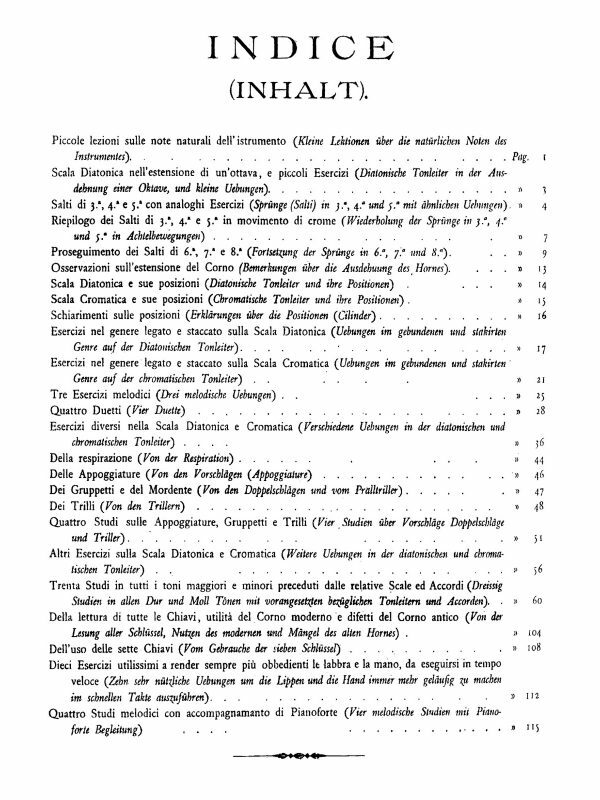 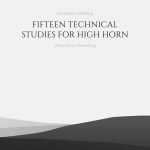 Hermann Neuling’s 15 Technical Studies for High Horn is one of three study books for the instrument that are used today in studios and conservatories worldwide. 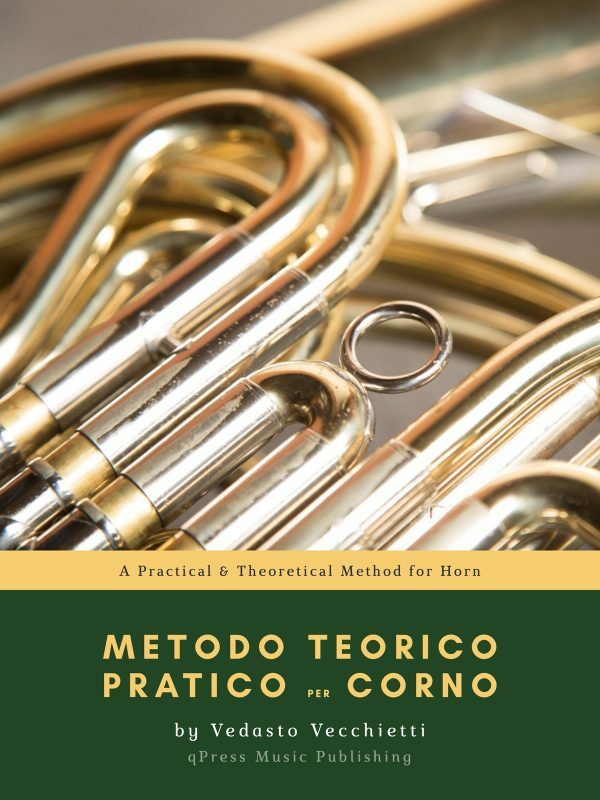 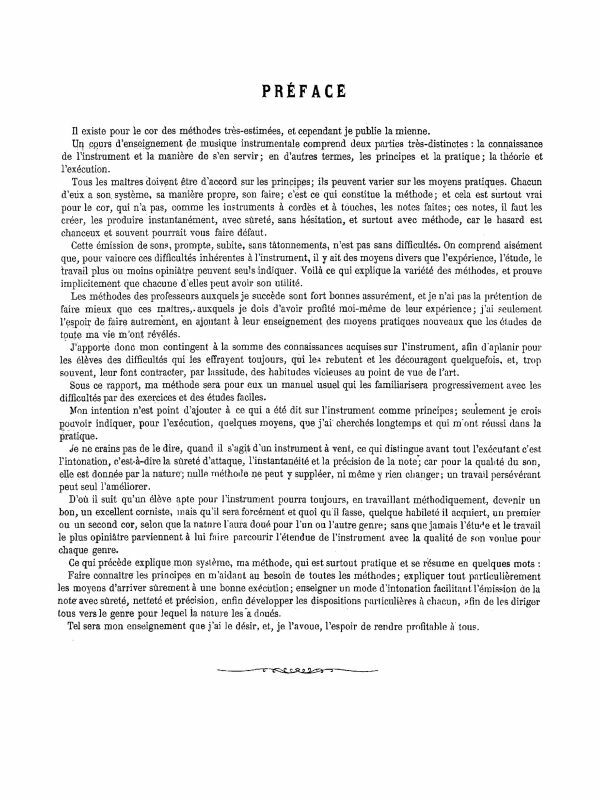 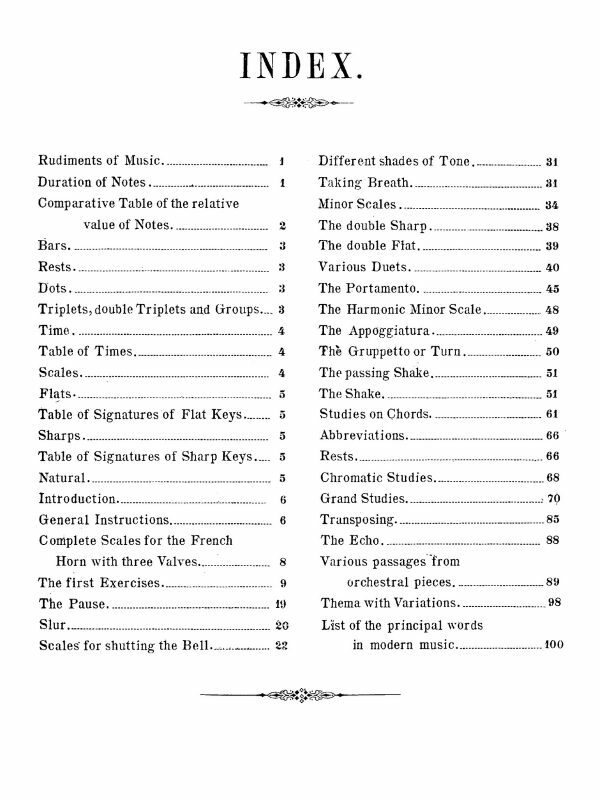 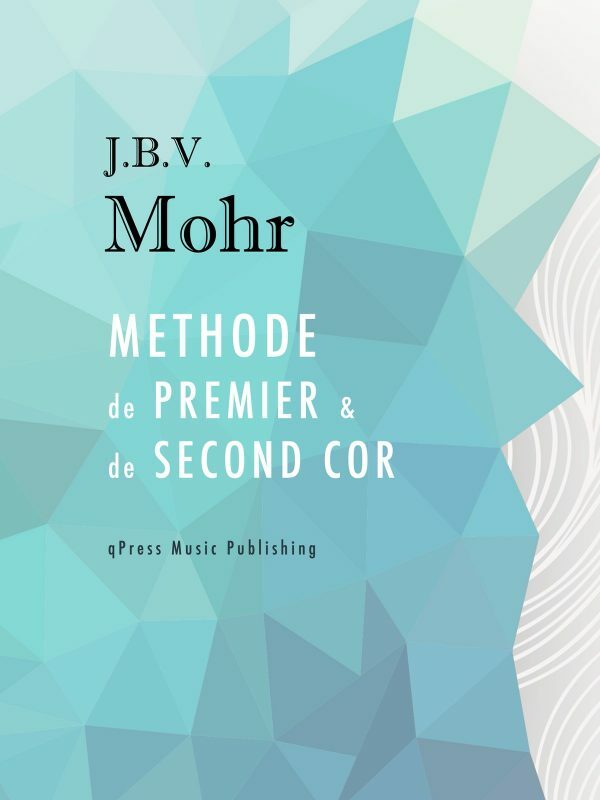 While presented as a high horn book, these studies require a command of all registers, as well as a singingly beautiful sense of control in the upper range. 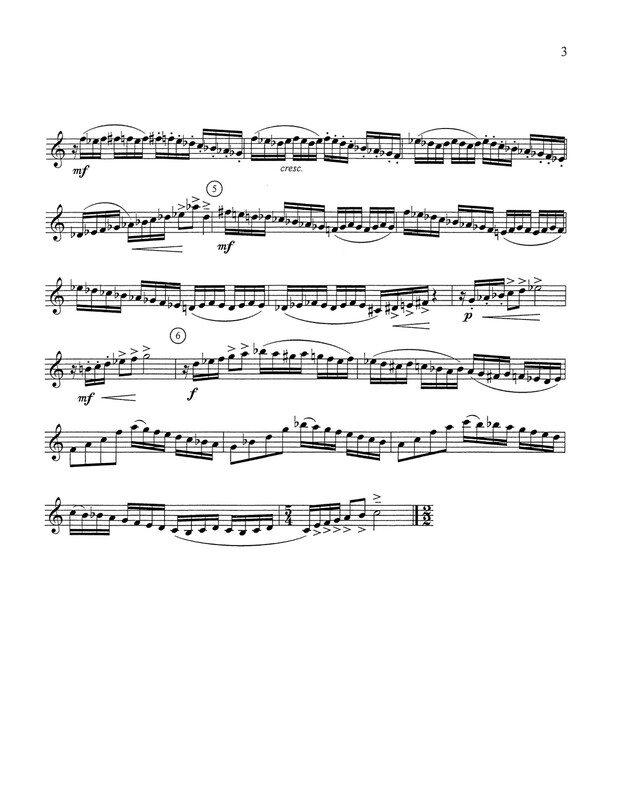 These exercises are rhythmically complex and demand a strict attention to detail. 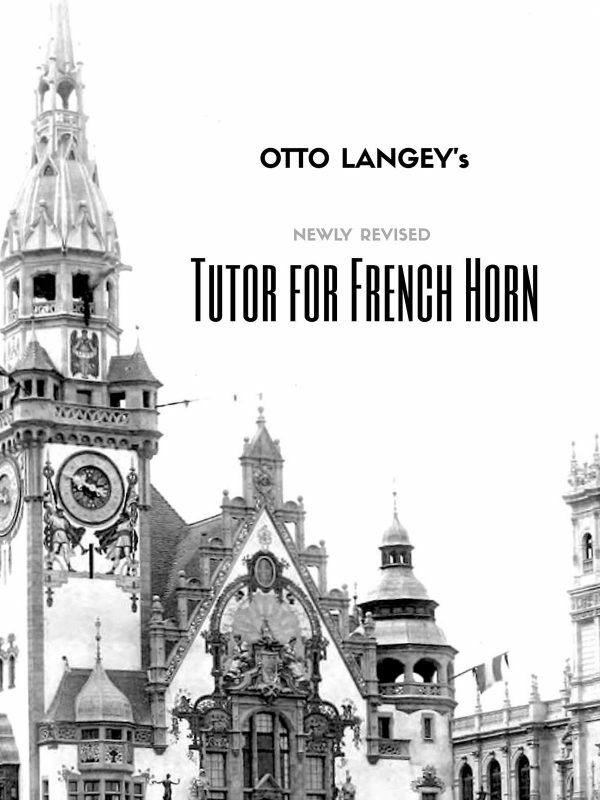 You will understand quickly why these are on jury lists all over the world. 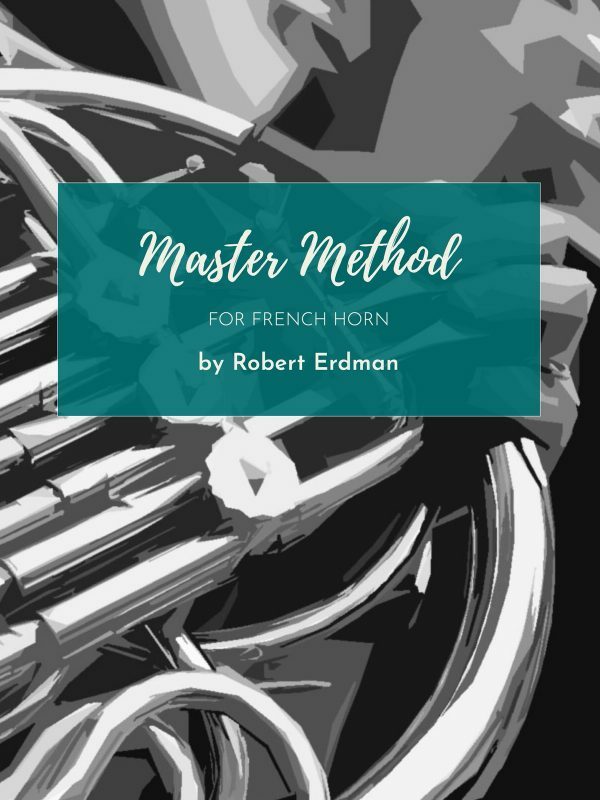 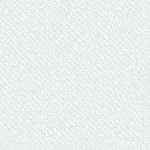 You can see some free samples to the left, so grab your horn and give them a try, then grab an immediate PDF download above.